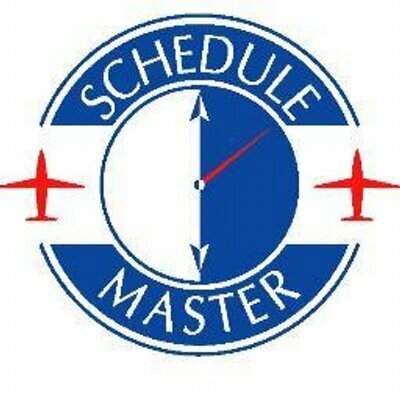 You can export your Schedule Master schedules by clicking on the calendar icon - seen below with a red box around it. Schedules can be exported in iCalendar (.ics) or vCalendar (.vcs) format, depending on your preferences. Once exported from Schedule Master, your default calendar may prompt your for importing it into your calendar.